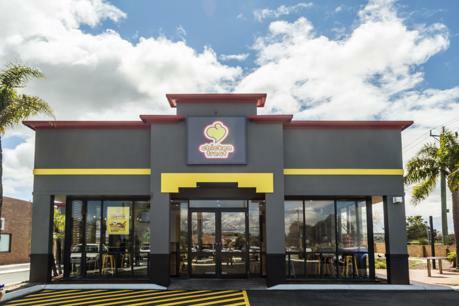 Sub Sandwich Franchise - Tannum Sands (gladstone area), Long lease! $99k only! 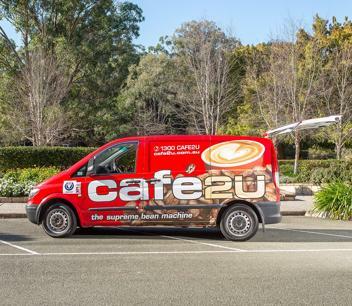 Sub Sandwich Franchise - Gold Coast - Coolangatta! New lease! ONLY $99k! 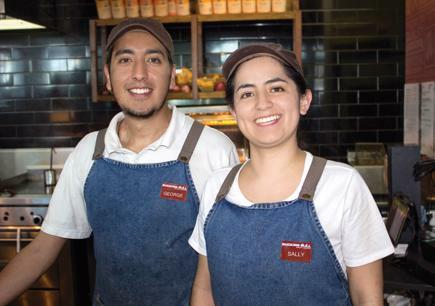 Sub Sandwich Franchise - Moorooka Brisbane! Only $125,000! Includes remodel! Domino's franchise- Brisbane Underwood! $25,000 weekly sales! Stable performer! 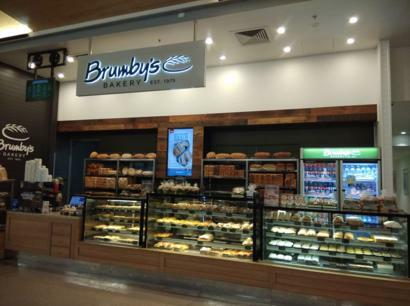 Bakery -Brisbane (South East), T/O Over $13,000 per week and Growing! Position+! Sub Sandwich Franchise - South Logan region! Extremely low rent! Lease to 2039! Sub Sandwich Franchise - Padstow, Sydney! Suit owner operator!